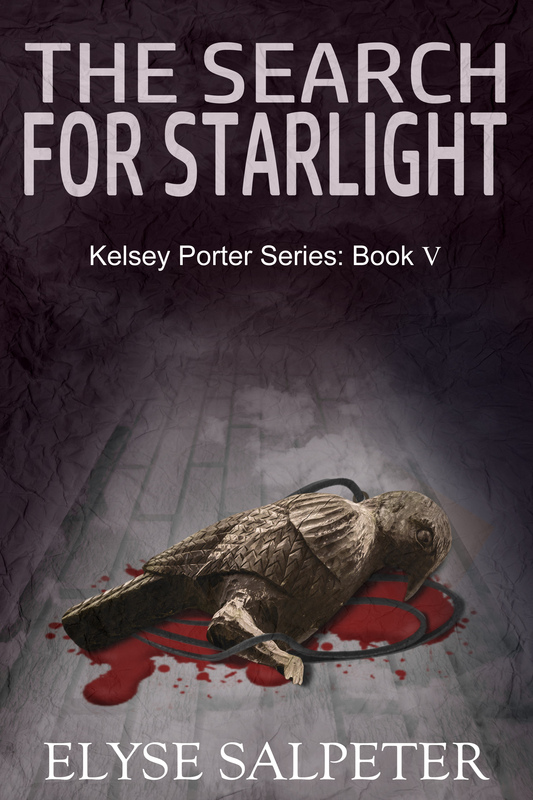 Book #1, THE HUNT FOR XANADU introduced us to Kelsey Porter who was on a mission to hunt down her parent’s killers. That novel was steeped in Tibetan spiritual mysteries and took us from New York to the monasteries of Tibet. 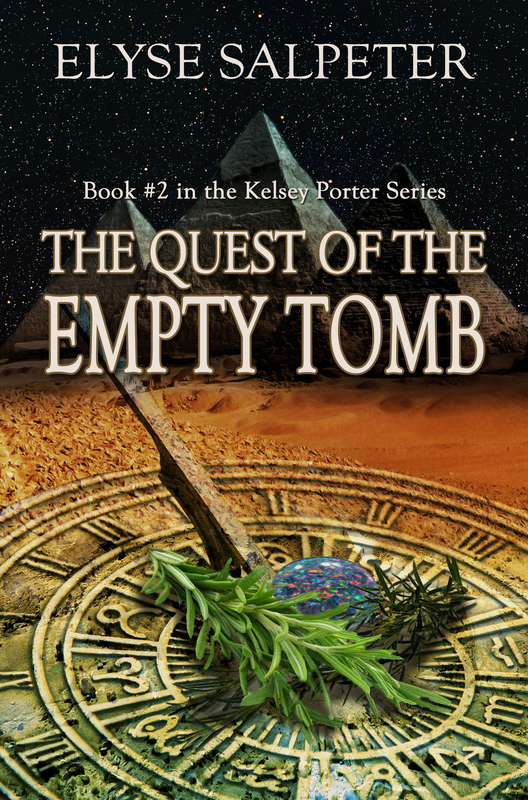 Book #2 starts with Kelsey getting a letter from an Egyptian archaeologist who needs her help, and she believes it stems from a visit she took to see him when she was six. We leave New York and travel to Egypt. This novel is steeped in the lore of the Egyptian sky gods and again, Kelsey learns that everything is not what it appears to be. My thanks to everyone that has supported me for these novels. I appreciate you so much. If you can, I’d love for you to consider leaving a review for either novel – it helps more than you know. New Release for FLYING TO THE FIRE is Today – Book #2 in a YA thriller series! Hey everyone! Today is the launch of Book #2 in my deaf thriller series called FLYING TO THE FIRE! An evil black mass has burst through Danny Anderson’s nightmares to attack him in broad daylight. If it weren’t for his birds, he would have died. Danny soon realizes that this monster is not coming for him, but for his little sister, Katie…because while he looks up to a place of light and peace, Katie looks down into realms of darkness and cruelty. Time is running out. The monster grows stronger with each attempt to steal Katie away to these dark dimensions, forcing Danny into the fight of his life to save his sister–before she is lost to him forever. I’ve been very fortunate to get written up on so many blogs about this series. Some blogs about the launch are already out, so take a peek! They’re all great and you may wish to start following these people now! 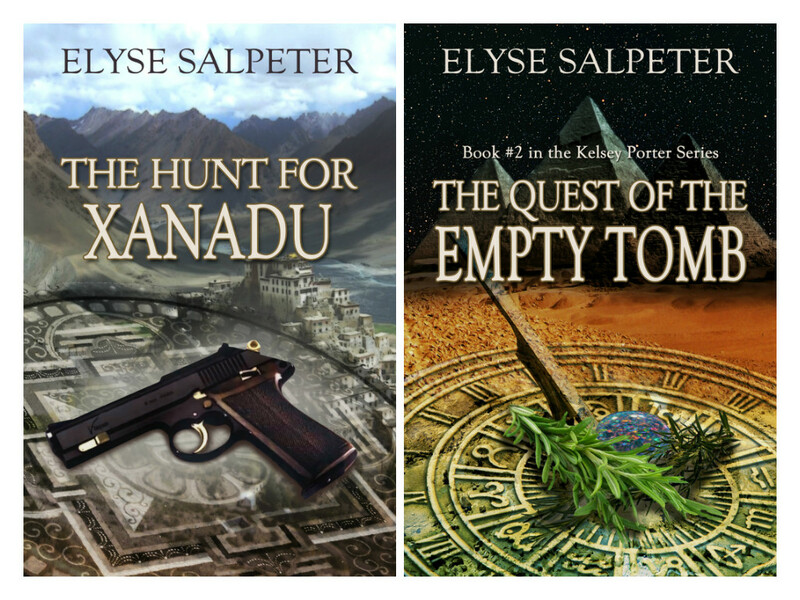 Thank you everyone – your support means so much to me and if you’ve read the books and liked them, by all means, please consider leaving a review on Amazon and Goodreads – I’d truly appreciate it! I’ve heard in the industry that it is very difficult launching a sequel. For starters, unless it’s a standalone, readers need to read the first book in the series to develop a relationship with the story and the characters. So, the question is, how do you launch a sequel successfully? Answer? Promotion and creativity. 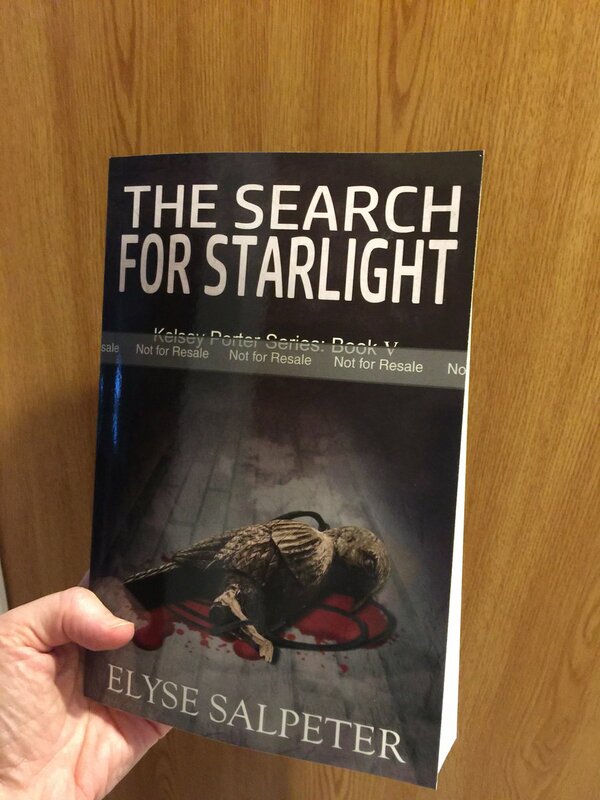 I’m launching Book #2 in my YA thriller series on August 30th. The novel is called FLYING TO THE FIRE and is the sequel to FLYING TO THE LIGHT. The books are about a deaf boy who knows about the afterlife and now people are after him for the answer. 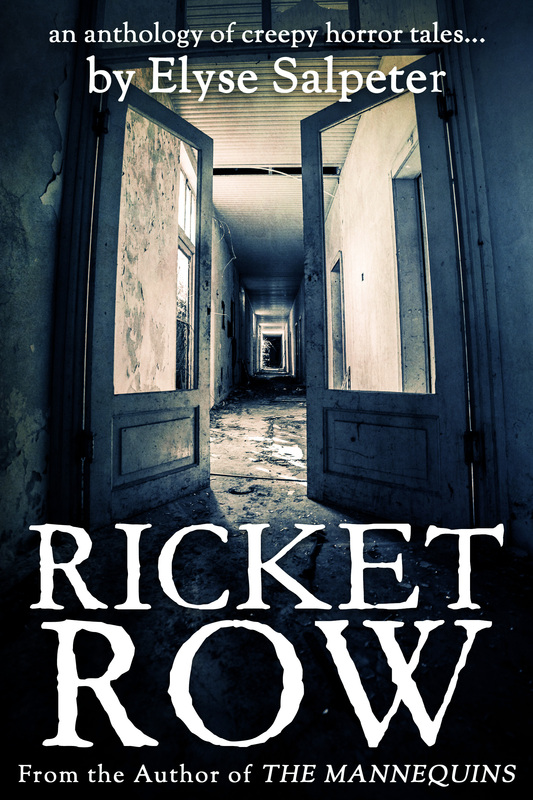 Until August 14th, I’m offering the kindle version of Book #1 for only 99 cents (and £0.77 in the UK). 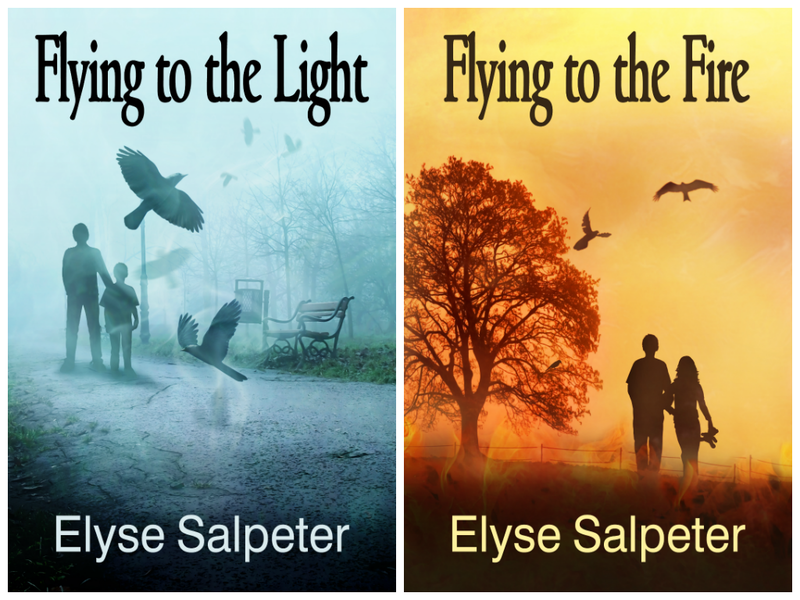 That’s right, today, tomorrow and Thursday, FLYING TO THE LIGHT is just 99 cents for your kindle. I figure this way new readers can grab a copy and have the opportunity to read it before book #2 comes out (and possibly even get a few more reviews in as well). In addition, I’m advertising on ENT, The Fussy Librarian, hopefully Pixel of Ink if they pick it up, and will promote on all the FB 99 cent sites, Google+ and Twitter. FLYING TO THE LIGHT has been out for a bit and has sold pretty well. I’m hoping with a series in place that it will continue to develop a nice audience. I’m about to start on Book #3 soon and it’s tentatively titled FLYING HOME. 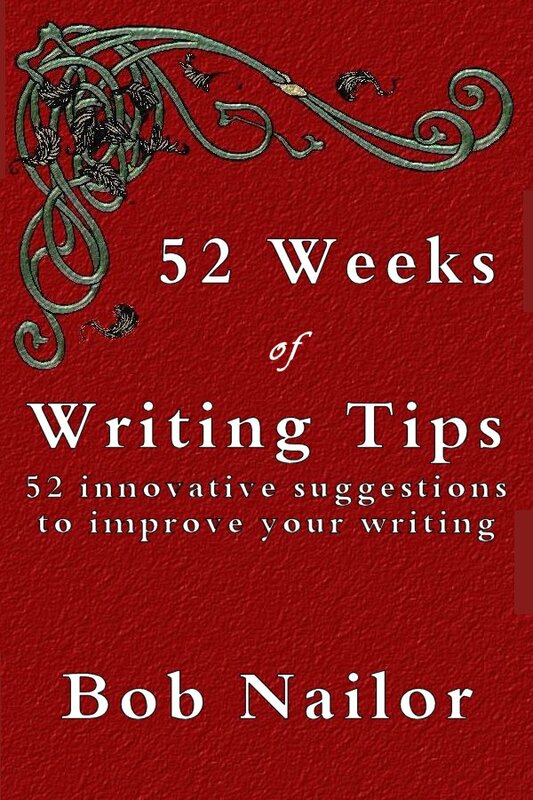 It’s at this price until August 14th and then will go back up to $2.99. If anyone would care to do a write-up, interview or promotion on their own blogs because they’re looking for content on August 30th or anytime the week after, please feel free to let me know and I’ll provide anything you need. 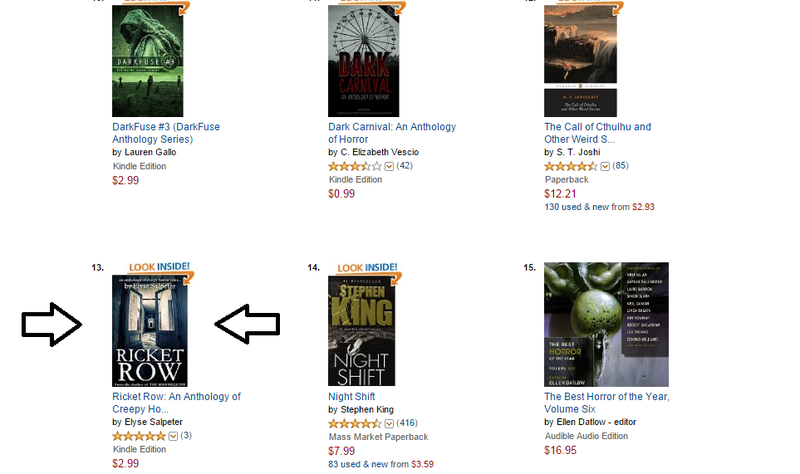 Thanks so much and happy reading!